Labor Whisperer Private Session – $225 What be this? 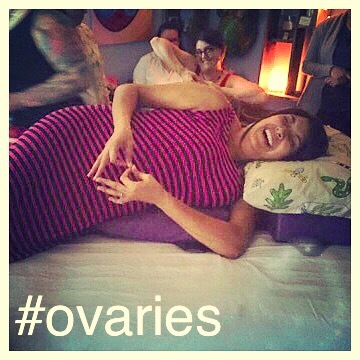 A magical way on how to start labor? Well, almost. Many times I see the same 5 things over and over again holding a woman back from entering her labor excited and body confident. Let’s go through the list together and see what we can do to mitigate any blockages, loosen and prepare your muscles, check the position of your baby*, and create an attitude of joyous anticipation. Sometimes this massage gets the labor ball rolling, and other times a few of nights of serenity and wrapping up details occur first. 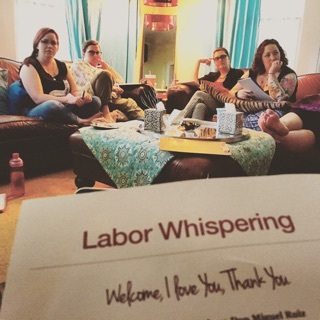 I want to share every tool I have to assist you in an empowered, awesome labor journey. This is a full 2 hour session. *Baby Position is super important, let’s see what we can do to get bebe’ optimally situated! Not to be weird, but would you like to feel really good? Muscles relaxed, mind serene, loose and fluid, world peace flowing from your pores? 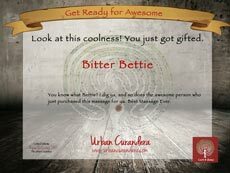 Renewed and feeling beyond awesome? Be jazzed about your baby and upcoming birth? No problemo. This is the massage for you. What if you are high risk, pregnant with twins, bleeding early, on bed rest or what have you? Still no problem, I can still totally see you, do excellent work. I have a super high skill set, probably as a result of my constant learning and my turtle pace for completing my midwifery training, so let me know what’s placed you in the high risk category. Check out the Best Pregnancy EVER! Gift Package for the luckiest mamas ever. All services last approximately an hour and 30 minutes and are provided in-studio by appointment only, payable in plastic, cash or check. New client? Please download and complete the client intake form and bring it with you to your first visit. Please & Thank You.